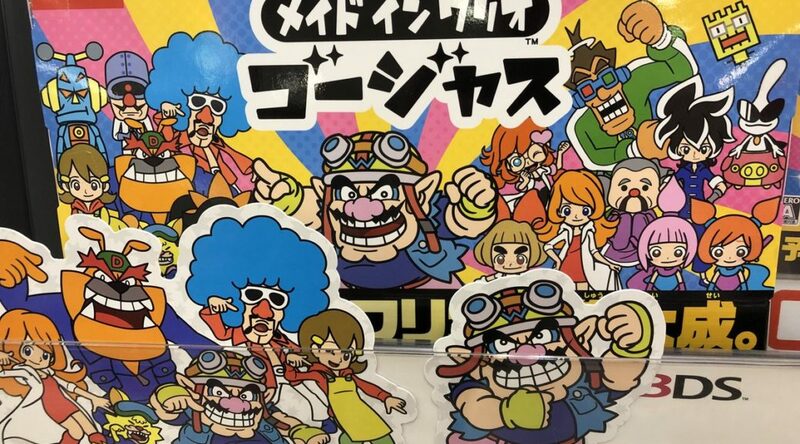 The official description for WarioWare Gold on the 3DS eShop has given us a glimpse of what we can expect the game to offer in terms of amiibo functionality. By scanning an amiibo in WarioWare Gold, Wario will personally sketch a picture that matches whatever amiibo you scan. It’s also mentioned that his drawings will bowl over users who request them, so don’t expect anything more than something terrible. WarioWare Gold launches in July/August 2018 for Nintendo 3DS.